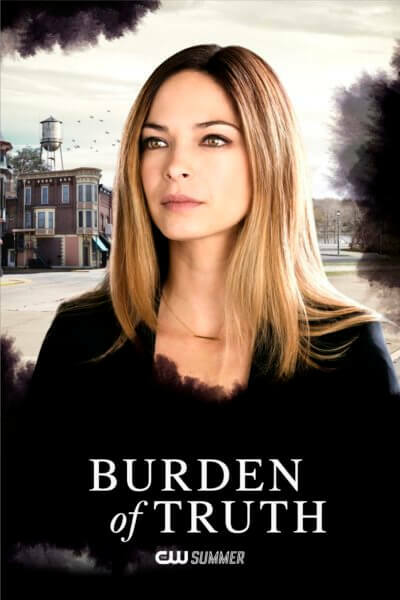 Beauty and the Beast star Kristin Kreuk returns to series television with a starring role in the dramatic series, Burden of Truth. The series, a Canadian production The CW picked up from Entertainment One, will air during the summer primetime season. 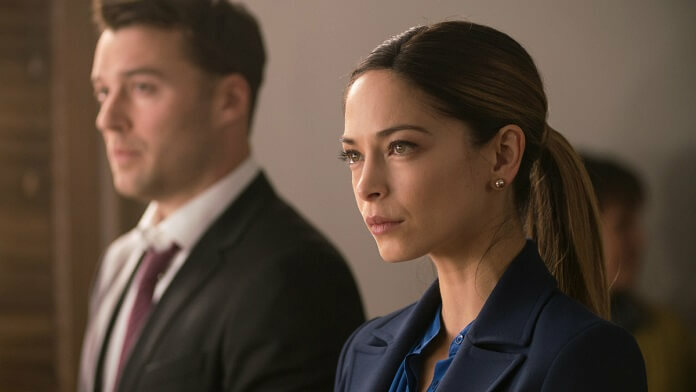 Kristin Kreuk (Smallville) and Peter Mooney (Rookie Blue, Camelot, Heroes Reborn) lead the cast of the legal drama. Alex Carter (NCIS, Ransom, Saving Hope), Benjamin Ayres (Saving Hope, Bitten, Dan for Mayor), Nicola Correia-Damude (Shadowhunters: The Mortal Instruments), Meegwun Fairbrother (Hemlock Grove), and Star Slade co-star. The drama was created by Rookie Blue‘s Bradley Simpson, with Kristin Kreuk, Ilana Frank, Linda Pope, and Jocelyn Hamilton executive producing. Adam Pettle is the season one showrunner and Bradley Simpson, Lynn Coady, Shannon Masters, Graeme Stewart, Eric Putzer, and Laura Good are the writers. Burden of Truth premieres on July 25, 2018. The series will air on Wednesdays at 8pm ET/PT. 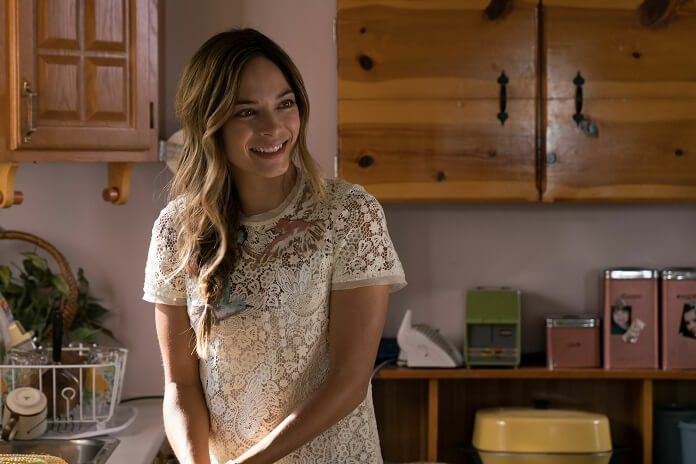 The Plot: Fast-rising corporate attorney Joanna Hanley (Kristin Kreuk) returns to her small hometown of Millwood – a prairie town with an industrial past and uncertain future – to represent a major client in a case against some sick high school girls. 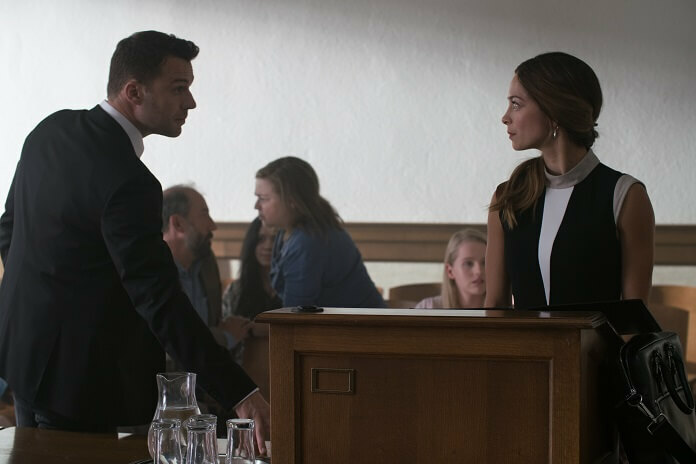 She dispatches her case quickly and efficiently, crushing the girls and their small-town lawyer – her former high school classmate Billy Crawford (Peter Mooney).